I have been collecting handouts for my own use and to give to clients for over thirty years. I’ve purged them many times, so only the best remain. This is one of them. It’s from a classic book, When I Say No I Feel Guilty. You have the right to refuse requests from others without feeling selfish or guilty. You have the right to feel and express anger and other emotions. You have the right to feel healthy competitiveness. You have the right to use your judgment in deciding your needs. You have the right to make mistakes (not the same old ones – but new ones). You have the right to have your opinions and ideas given the same respect and consideration others have. You have the right to ask for consideration, help, and/or affection from others. You have the right to tell others what your needs are. You have the right on some occasions to make demands on others. You have the right to ask others to change their behavior. You have the right to be treated as a capable adult and not be patronized. You have the right to not automatically be assumed wrong. You have the right to take time to sort out your reactions – to use your time space rather than others’ time space. You have the right not to have others impose their values on you. You have the right to judge your own behavior, thoughts and emotions and to take responsibility for their initiation and consequences upon yourself. You have the right to say I don’t know. You have the right to say I don’t understand. You have the right to say I don’t care. 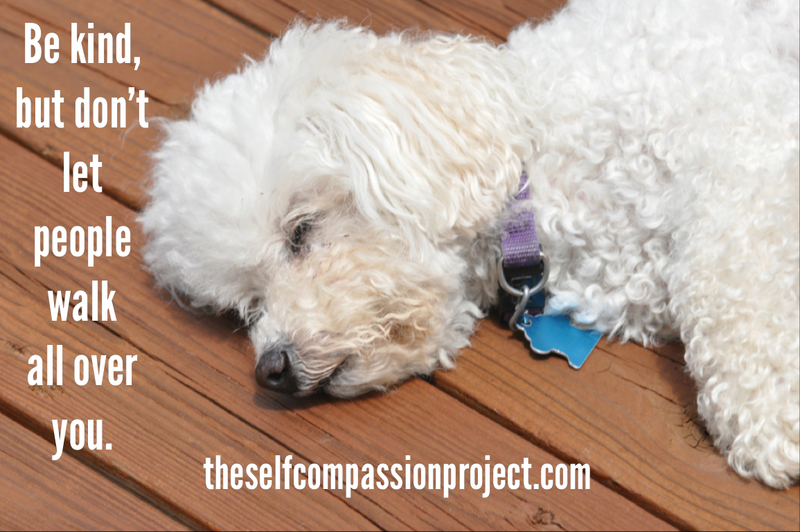 Hope you join me and others on The Self-Compassion Facebook page. Smith, Manuel J., When I Say No I Feel Guilty. Dow press. 1975 (and reprinted many times). *As a side note, I remember exactly when I got this handout. I was in an assertiveness training/therapy group for women while I was an undergraduate at Valparaiso University. The counseling center was in a charming old house on campus, full of old comfy chairs and overstuffed pillows on the floor. Judith K. Wells de Vargas (Judy) ran the group. 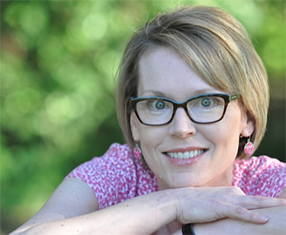 She was a middle-aged woman at the time, changing careers and working on her graduate degree in counseling. I just googled her to see if I could find her. All I found was what I think was her dissertation. For any college students reading this, consider making use of your college counseling centers. Often staffed by graduate students (supervised by licensed psychologists), they have about 4 or 5 clients at a time, compared to when you’re out in the real world and you have A LOT of clients on your “case load”. Anyway, you’ll probably never get better care and attention. I know I couldn’t have survived college without Judy.